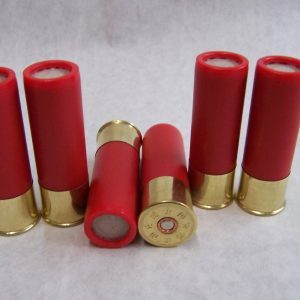 The Perfect Shot LLC offers Blank Ammo and cartridges in an array of sizes, including larger cannon shells that can make a loud noise and produce plenty of smoke when they’re utilized properly. 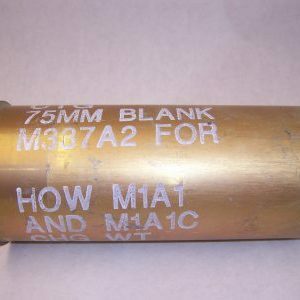 We have the blanks you need, including high quality 10 and 12-gauge cannon blank shells for sale, as well as a 75 mm howitzer blank. 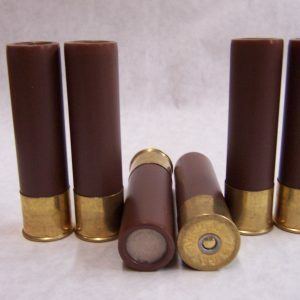 The 10 and 12-gauge cannon blank shells are designed to work with specific signal cannons and shotguns. 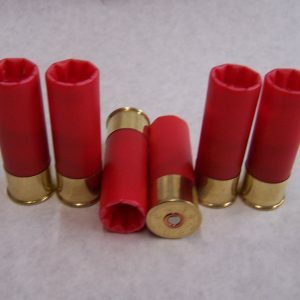 They are most often used during sporting events, at yacht clubs, in the middle of reenactments, on movie sets, and during other events that call for the use of cannons and shotguns. They will produce all the noise that you’re looking for and make it look like you’re letting off a real cannon or shotgun blasts. 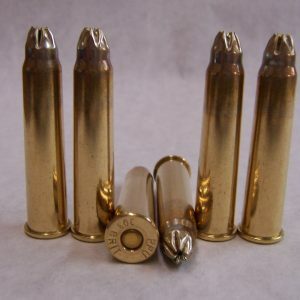 Please note, we pack all our Blank Ammo the right way and stand behind the blank shells we sell, so feel rest assured placing your order. Also, we routinely fulfill special orders, so if you’re unable to find what you need, let us know and we’ll work to track it down for you. Click on one of the images for more information about a particular selection. If you have any questions, contact The Perfect Shot LLC at 817-731-3099 today.